I have a 6 year old daughter and 4 year old boy who were spellbound by Lucy and Pod. My daughter would not and could not eat anything resembling fruit. She would eat it in its pureed form but not the “real thing”. After only one session with Lucy and Pod she was so enthusiastic and wanted to try other fruits and work them into her own Fruit Book. She even asked me if we could do her Fruit Book. I was taken aback! Now she will eat an array of fruit from banana, watermelon, grapes, apple, pear and even rhubarb just to name a few. This was only after 2 sessions with Lucy and Pod! Lucy gave us lots of recipes to try and cook which incorporated fruit which the children also really enjoyed. She made them aware of what they were eating and whether it was healthy or not and most importantly why it was important to eat fruit as well as vegetables. Lucy has a very clever way with children and they can relate to her very easily and are equally very excited to see her. Lucy has taken a lot of trouble with the children and incentivised them brilliantly. I could not recommend her enough!! Thank you Lucy and Pod. Thank you Lucy for your amazing efforts that went into helping Ben eat his fruit and vegetables and many other new foods! You have had such an amazing impact on our family. Your caring ways and dedication are truly gifts that will enable you to continue with much success. Ben has so enjoyed having you come to visit and he is eating ultra healthy now all because of you! Your passion and creativity have inspired us all and Ben is truly a much healthier and happier boy now because of your mentoring. throw up is unbelievable. After a few months at the class, Lucy recommended that he should have one to one sessions at home. To start with the process was painfully slow, as a mother, I blamed myself for Nicholas’ phobia and it was a very stressful period for our family. Lucy has been amazing she is so patient and creative. Lucy built a very strong and trusting bond with Nicholas. Initially he would only try and eat new things with Lucy, but slowly he would try things after the lessons as well. Lucy would try and distract Nicholas from focusing on what he was eating with games or stickers or obstacle courses. Later on she would cook with him and introduce new things and would actually stay for tea and make him more comfortable and confident to eat things as a part of the meal, rather than just snacks. From having to cut strawberries into 8 or 10 bits, peel the peas and chop apple so small that it was smaller than a grain of rice – he eats everything now. From having to chop broccoli flowers to a grain size, he would now eat the whole flower without blinking. 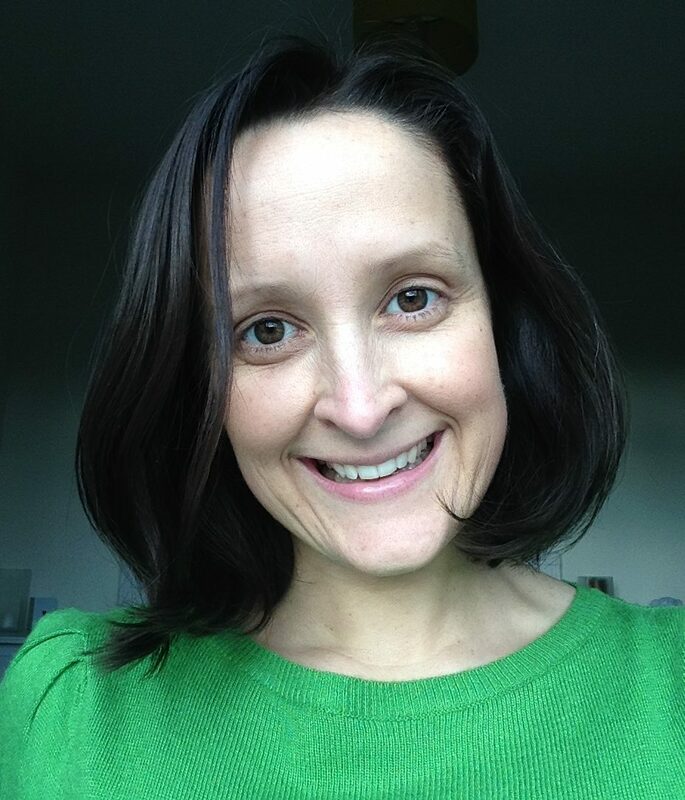 Lucy has given us massive support as well, in those days when I thought and felt that he would NEVER eat normally, she would always e-mail or call or find the time and kind words of support and guidance. Lucy is an incredible person, who understands the children and parents well. She built an incredible relationship with Nicholas and has been instrumental in his future life to become a very healthy toddler and now a little boy who loves to try new things. We are eternally grateful to Lucy for her unbelievable and unending enthusiasm, passion and believe in what she does. Thank you is probably not big enough to express how we all feel towards her. She is an incredible person and we hope she continues in her career to help a lot more families with children who have eating difficulties. I cannot praise Lucy enough for the incredible work she did with my four year old son. Our family life has been revolutionised, dinner time is no longer a dreaded experience, my son now has the confidence to try lots of different foods and it is so satisfying to see him eating and enjoying foods that he would not have attempted to eat only a short while ago. I think it is the best money we’ve ever spent. My daughter Tilly is four years old. Between the ages of 1 and 4 she would only consume milk, toast and anything else bread related with Marmite and butter, fruit puree (but only in one of those Ellas Kitchen pouches), toasted cheese sandwiches, yoghurt and (the most bizarre of all) – quiche Lorraine but with the bacon painstakingly picked out. So a diet rather light on protein and vitamins! She was quite healthy but it made our lives hell. We tried everything – waiting to see if she would grow out of it, bribing her, not giving her the quiche unless she tried a minuscule mouthful of another food that her elder siblings ate – all to no avail. In the end she became so frightened of eating anything new that she would be sick. With school and school dinners looming only a few months away we heard about Mangetout from someone at school, and her rave reviews convinced me it was worth a try. Lucy worked with Tilly over ten individual weekly sessions. All were fun and relaxed and involved lots of games and rewards and some stories tailored to a 4 year old girl about “food fairies” who were kind enough to send gifts and letters in the post when we needed a boost. Tilly would wait by the door excitedly as she loved seeing Lucy and when she arrived I would sit upstairs with the baby and hear lots of laughing and talking. At the end Tilly would come upstairs and bring me down to show me the latest exciting trick. 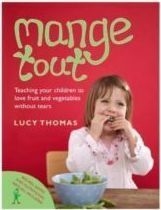 Lucy started by taking the fear of eating out of the equation in session 1, which involved handling fruit and vegetables and doing simple things like licking them and Tilly soon lost her fear of trying new things and started to value the positive attention she was getting for her efforts more than the negative attention she used to get by controlling her food so tightly. By the end of session 10 we found ourselves with a child who loves meat (ironically especially bacon! ), pasta, chicken, rice, salmon, lamb, beef and will eat quite a lot of fruit and veg (peas, carrots, broccoli, cucumber, cauliflower, apples, grapes, banana, pear,) without any problems. As I write she is eating her tea with her dad and the other children – its a chicken, bacon and sausage pie which I made, and includes cheese sauce, cauliflower and carrots. Who would ever have thought she would eat any of that stuff, let alone with it all mixed up! It’s not a magic process – you need to do the practising that Lucy sets you each week and sometimes its hard work. But the support Lucy gives you is fantastic and the results have not only transformed Tilly – who is bigger, livelier and much happier now she eats well – but also our family life as we can eat out pretty much anywhere without worrying about what might suit her. 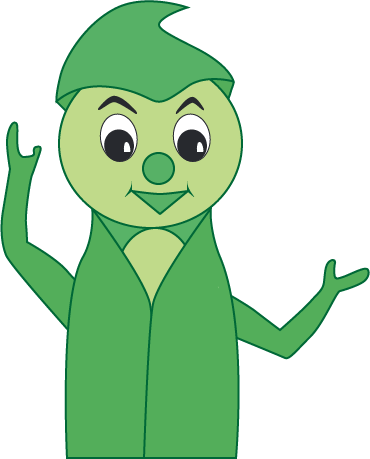 If your child is having problems with their food and its starting to affect their life and yours I would heartily recommend Mangetout! Please email lucy@mangetoutkids.com with any further questions or to book in an initial consultation, or click here for more contact details.